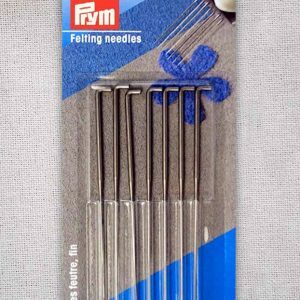 The Prym Vario Pliers and Piercing Tool are use for riveting press fasteners, eyelets, jeans buttons and rivets. 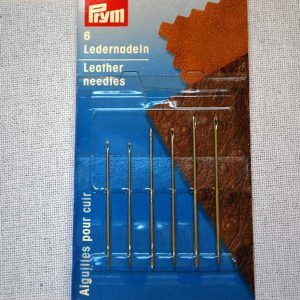 The pack includes a piercing tool for creating 3mm and 4mm holes. 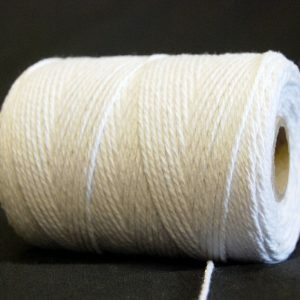 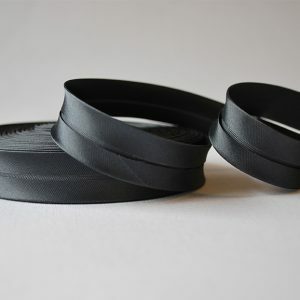 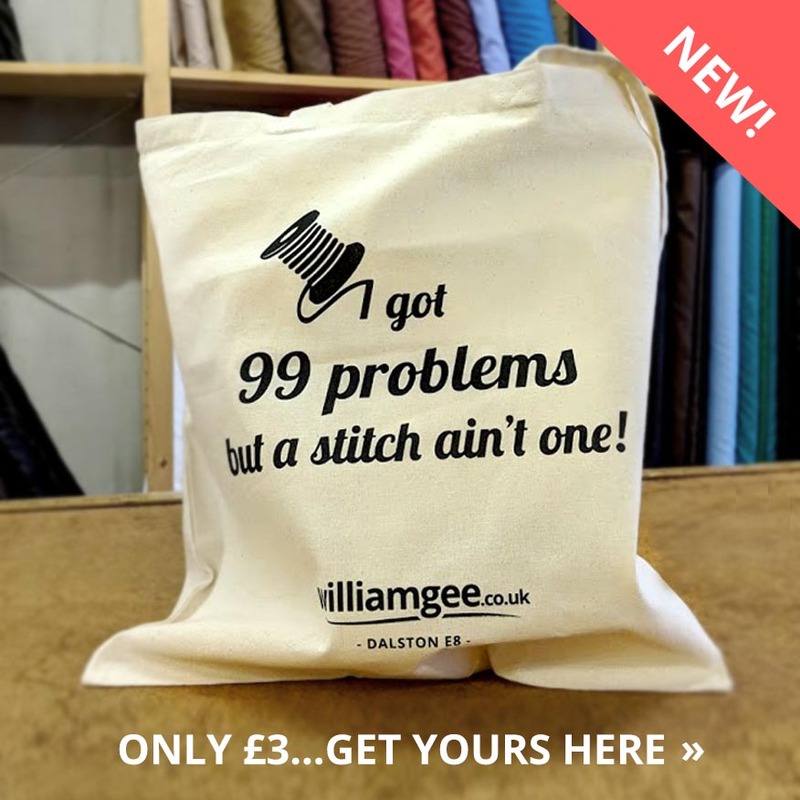 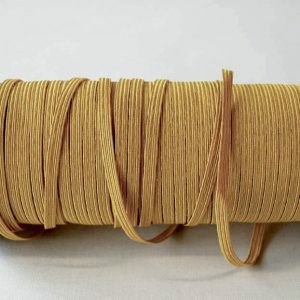 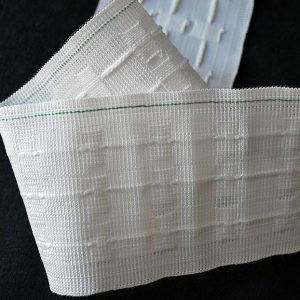 Perfect for a variety of craft and home uses as well as dressmaking. 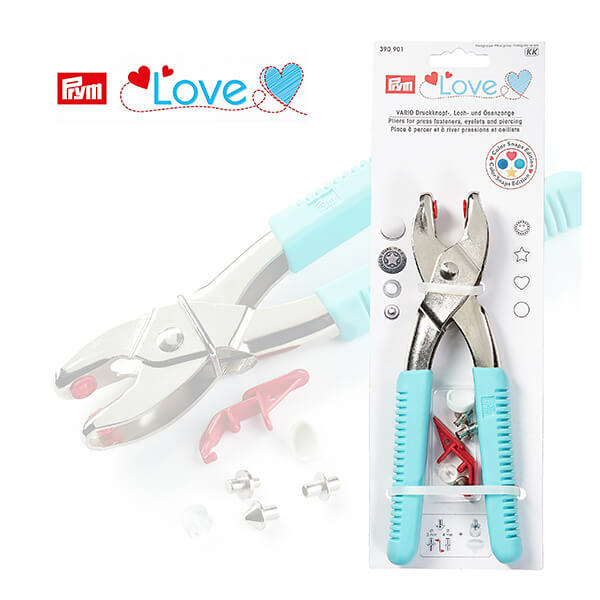 Spruce up your crafting tool collection with these turquoise pliers from Prym’s Love range. 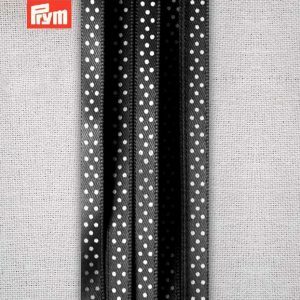 They’re especially handy as they’re compatible with Prym ColorSnaps and other snaps and eyelets in the Prym range. 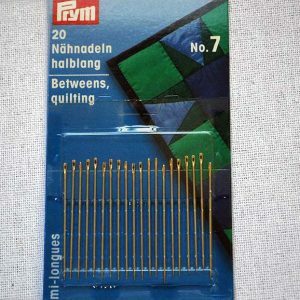 Included are ColorSnaps tools and an additional piercing tool. 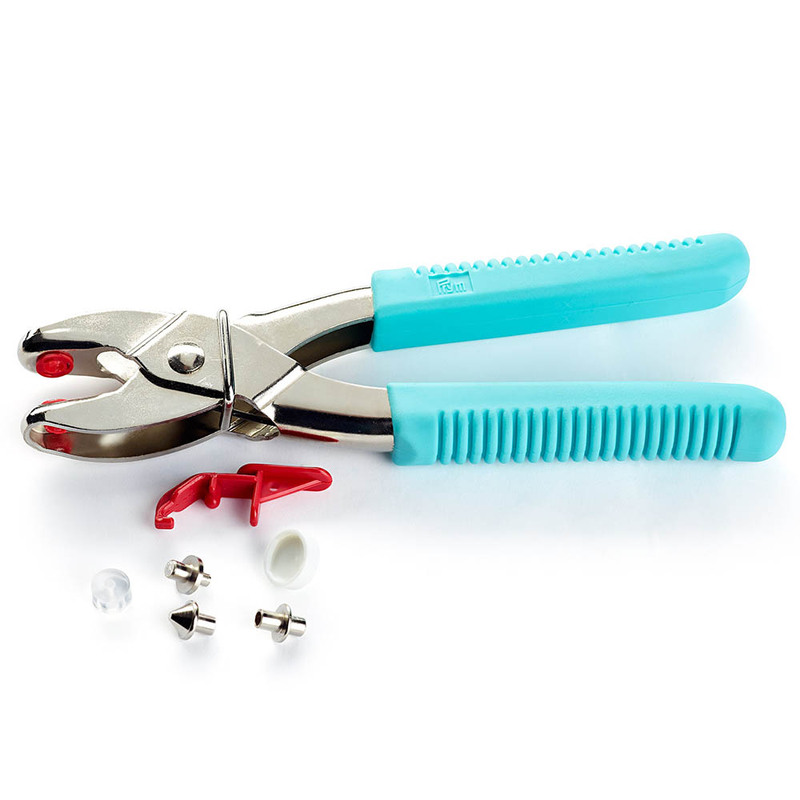 The pliers can be used for riveting press fasteners, eyelets and jeans buttons. 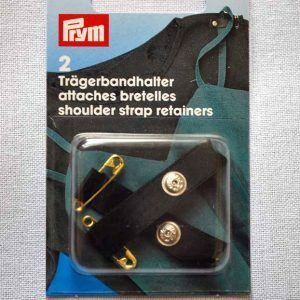 Made from sturdy metal. 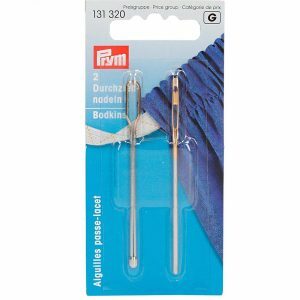 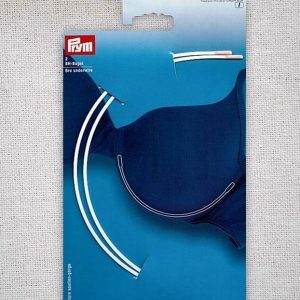 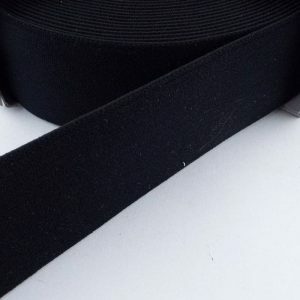 • Suitable for use with Prym Colour Snaps and other Prym snaps/eyelets. 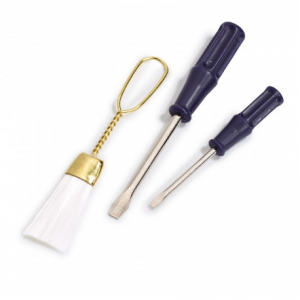 • Includes ColorSnaps and piercing tool with 3mm and 4mm piercing hole tools, and tool set.